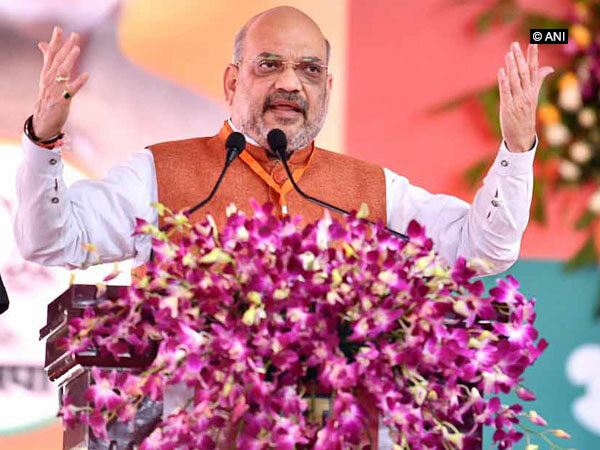 New Delhi [India], Mar 17 (ANI): Bharatiya Janata Party (BJP) on Sunday released its list of candidates for the Assembly elections in Andhra Pradesh and Arunachal Pradesh. Itanagar (Arunachal Pradesh) [India], Feb 25 (ANI): The protest over the issue of Permanent Residence Certificate (PRC) during which public and personal property was damaged, was politically motivated, said Arunachal Pradesh Chief Minister Pema Khandu here on Monday. 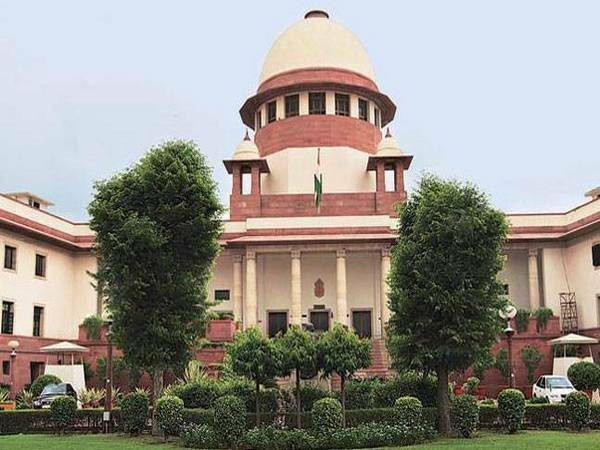 New Delhi [India], Feb 25 (ANI): Former Arunachal Pradesh Chief Minister Nabam Tuki on Monday demanded a high-level probe, under the guidance of a sitting Judge of the High Court or Supreme Court, into the violence in the state over the Permanent Resident Certificate (PRC) issue. New Delhi, [India], Feb 25, (ANI): Terming the three-day violence in Arunachal Pradesh as "unfortunate", Union Minister of State for Home Affairs Kiren Rijiju on Monday requested the state government to ensure full support and compensation to the next of kin of the deceased. Itanagar (Arunachal Pradesh) [India], Feb 24 (ANI): Protests over the permanent residence certificate (PRC) row further intensified in Itanagar with the protesters going on a rampage on Sunday. They set on fire the private house of Deputy Chief Minister Chowna Mein in the capital. New Delhi [India], Nov 11 (ANI): Defence Minister Nirmala Sitharaman on Sunday said all the issues between India and China could be resolved through dialogues and meetings for peace and prosperity, adding that a mechanism is being put in place for the same. Pasighat (Arunachal Pradesh) [India], May 22 (ANI): Arunachal Pradesh's Pasighat has now been put on country's commercial aviation map after national carrier Air India for the first time touched the airport here on Monday. Itanagar (Arunachal Pradesh) [India], Mar 9 (ANI): Arunachal Pradesh's ethnic tribal group Nyishi community celebrated the 50th pre-agriculture festival known as Nyokum Yullo at its Yajuli town recently. Itanagar (Arunachal Pradesh) [India], Feb 22 (ANI): Prime Minister Narendra Modi's recent visit to Arunachal Pradesh and Tripura saw him announcing several-development related sops in a bid to woo the electorate ahead of polls.